These days, movie making, once the preserve of professionals and Hollywood pros, is now something you too can do with the variety of movie making software in the market. Tasks such as editing of raw footage whether from your camera or phone, is as simple as a drag-and-drop away, not to mention many other features used with expensive software that are now at your disposal. Some factors to consider when looking for the best movie making software include your specific needs, formatting and sharing capabilities such that you can show off to your social networks, plus ease of use, fast delivery, and free trials of course. What are the best movie making software for 2019? This is a trusted, innovative, and sound movie making software with so many benefits from helping you organize your videos with ease, to step-by-step guided edits, intelligent editing, and creating stunning yet shareable video memories. You can sort your clips by date, tag and find videos by people, places and events, freeze frames with motion titles, create fun bounce-back effects, fix action camera footage, make animated posts for social media, create cool titles with dramatic effects, create a signature look, and add a pop of color for an instant wow effect on your videos. What’s more, you can create slow-motion effects, extract photos from your video’s raw footage, use the Smart Trim feature to carve out the bad parts and leave the good, clear hazy portions, remix music from the library, and tell dazzling stories with your content. You can also enhance clips with textures and colors from another clip, add signature and copyright lines as a watermark, and even create collages. This movie making software is powerful, smart, and delivers on its promises. 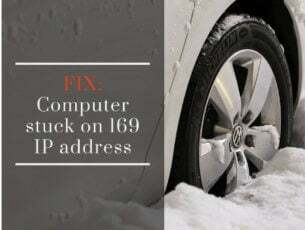 Features include ability to capture scenes from multiple angles using the MultiCam Designer, Disc authoring and online sharing to social media, TrueVelocity rendering engine for smoother previews and faster production. Its Intelligent Color Correction analyzes your video and adjusts lighting, saturation and color for a consistent look across the entire footage in case you shot it in different settings. The Express Color Grading with Look-up tables is a quick way to match your video footage from different sources to achieve a certain effect all through. Use the Video Collage Designer to combine up to seven different clips into one collage, or enhance video colors using the TrueTheater Color feature that optimizes hues and vibrancy to deliver a true-to-life video appearance. Other tools include a designer for transition, title, mask, and themes, as well as PiP (Picture in Picture) designer to overlay animated objects on your video, create 360º videos and seamlessly add titles to them, plus use the View designer to use 360º footage in standard video projects. Choose from including Ultimate Suite, Travel pack, Wedding pack and Holiday Pack packages this festive season to capture your holiday videos with festive effects and fast templates. This movie making software’s name matches its qualities –the peak of movie making and video authoring perfection. 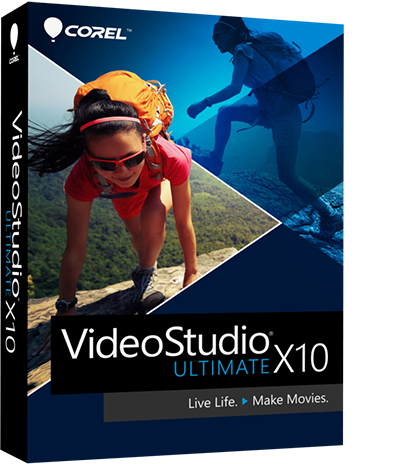 Features include an advanced video editor, creative control with unlimited possibilities to enhance color and add effects, caliber tools for multi-camera editing and split screen video, royalty-free music and voiceovers that offer powerful audio options, plus you can burn your video to discs, or upload to social media and export to most major file formats. Newer versions come with a new user intuitive user interface to streamline your video editing workflow and quick access to the tools with power and precision, split screen video, drag and drop functionality. Other tools like paint effects can transform your video into a storybook-like motion animation, drag and drop filters, plus you can morph transitions between clips, with enhanced 360-degree editing, and NewBlue effect to add emphasis with selective focus, color, and tint. You can also capture live screens, use over 2000 effects, remove distortions, straighten the horizon, and add 3D text to your videos with tilting options. Filmora simplifies movie making with features such as camera shake, precision speed controls, PiP Blend and opacity, frame overlays, and an effects store with lots of filters, animated elements and other modern video effects. 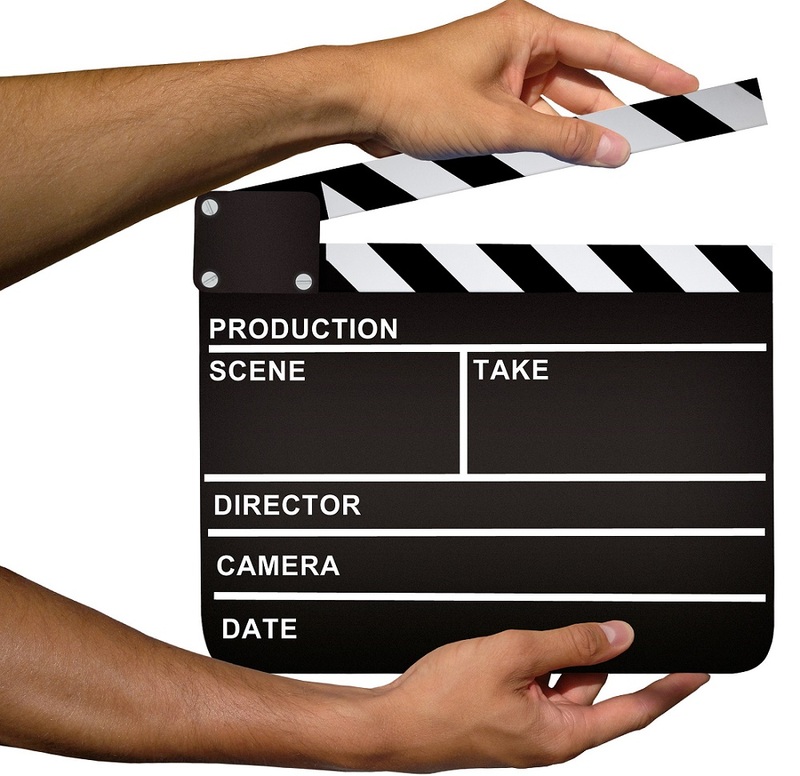 It is contemporary, easy to use and has a charmingly intuitive design that will turn you into a great movie maker. Creative features include filters, graphic overlays, text, titles, motion elements (drag and drop), transitions, and royalty-free music from the library. Other features or tools you can use to create amazing video stories include GIF support, noise removal, color tuning, pan and zoom, 4K editing support, reverse for playing clips backwards, and importing photos and clips from social media. Advanced features include PiP, audio mixer, green screen to change your background and create special effects using the Chroma key tool, screen recording for your computer screen and webcam, split screen to play multiple clips at a go, 3D Look-up tables, video stabilization to eliminate camera shake effects, audio separation to detach audio from your video and edit separately, and tilt shift, among many others. This movie making software lets you create your DVDs and Blu-ray discs with just a few clicks. Features include drag and drop functionality, support for most major formats, a built-in editor for adding editing effects such as rotation, cropping, and trimming of video files, adding images and watermarks for identification, photo transition and adding of background music effects. It comes with 40 free static and dynamic DVD menu templates, plus you can preview and burn your DVDs and Blu-ray discs superfast. 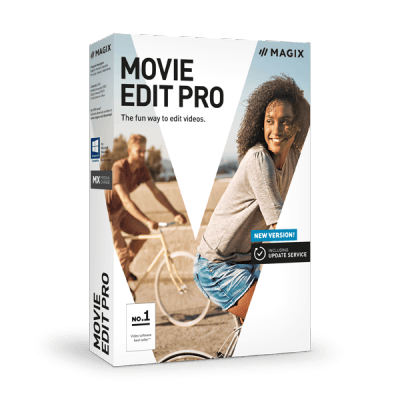 This movie making software is the ultimate in video editing tools. 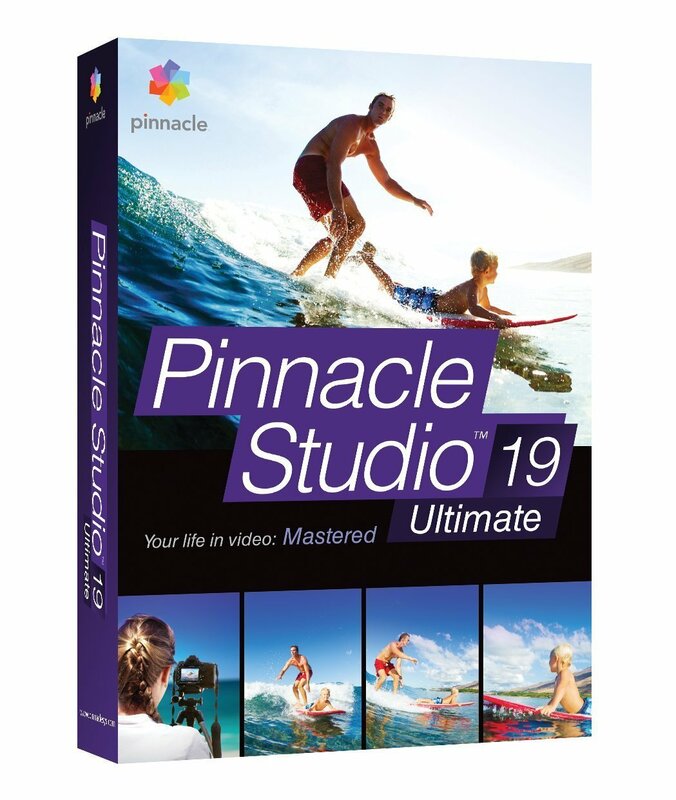 Features include complete 360-degree editing, support for portrait videos, enhanced stop-motion animation, effects to selected areas with masks, layer effects, playing with speed and reverse clips effects, you can create the best videos like a pro. Express your creativity with over 2000 customizable effects, with HD precision editing, 4K editing, intuitive workflow from templates to timeline editing, and get support for popular video formats. You can also combine photos, videos and audio, add effects, enhance your graphics and clips, customize effects, create high-quality videos, and still share on social media or burn to discs. This movie making software lets you create unique yet stunning video content, what with its high quality effects, easy operation, and features you cannot resist. Features include color optimization, camera shake stability, adding background music with over 200 multimedia tracks from real musicians, and effects to use, superfast performance and precision control, quick and easy storyboard, scene selection, and transitions. 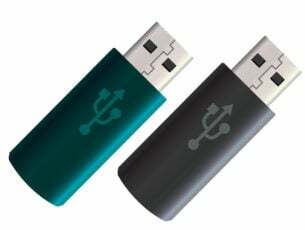 You can add recordings from smartphones, digital cameras, or camcorders. It also supports most major video formats, and has a host of effects such as slow motion, color explosion, movie titles, and over 1500 effects at its core, plus an in-app store if you want more. Other features include pans and zooms, noise and wind removal, Mercalli image stabilization for shaky video footage, changing speeds, incidence angle definition, Shot Match tool to give videos the look of your favorite films, or you can also add uniform look to all your videos no matter the lighting you took them in. 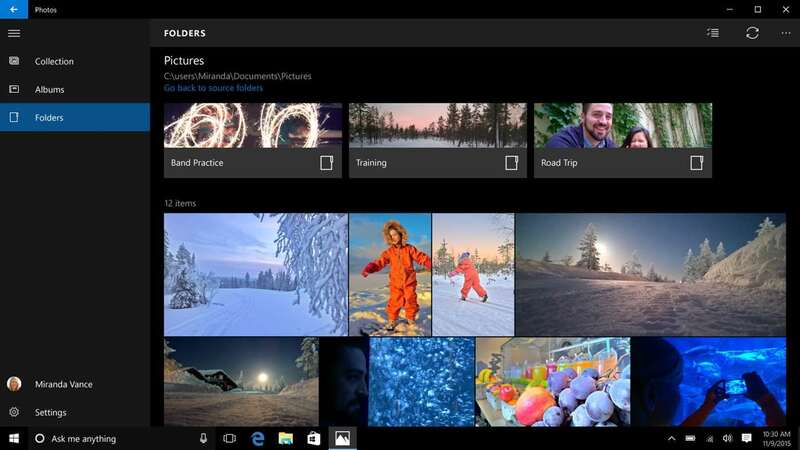 If you don’t want to download any third-party tool to edit your Christmas videos, you can use Microsoft Photos. 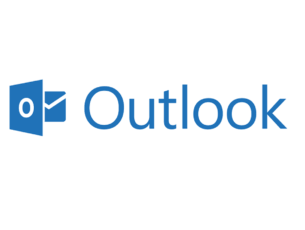 This tool is the successor to Windows Movie Maker. If you’ve used Movie Maker, you’ll quickly get the hang of Microsoft Photos as well. Microsoft Photos allows you to view and edit your photos and videos, as well as create movies based on the footage stored on your PC. This tool has everything you need to create albums or videos from photos. The video editor allows you to change camera motion, add audio to your video footage, add 3D effects, and more. Don’t see your favorite movie making software here? Or have you used one of these before? Share with us your recommendations and/or experiences in the comments section below.